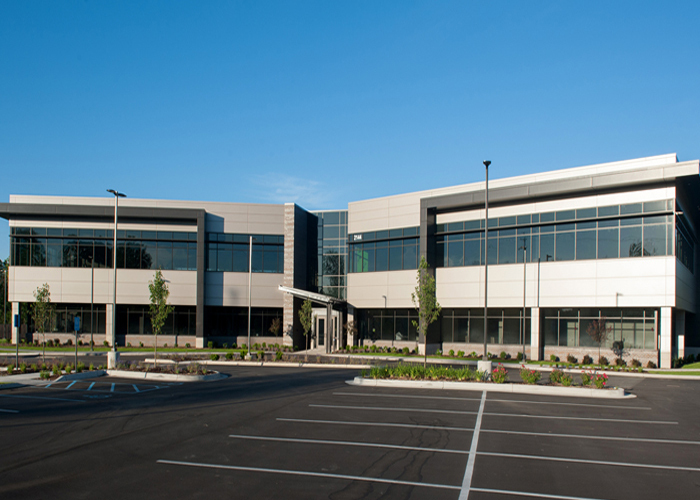 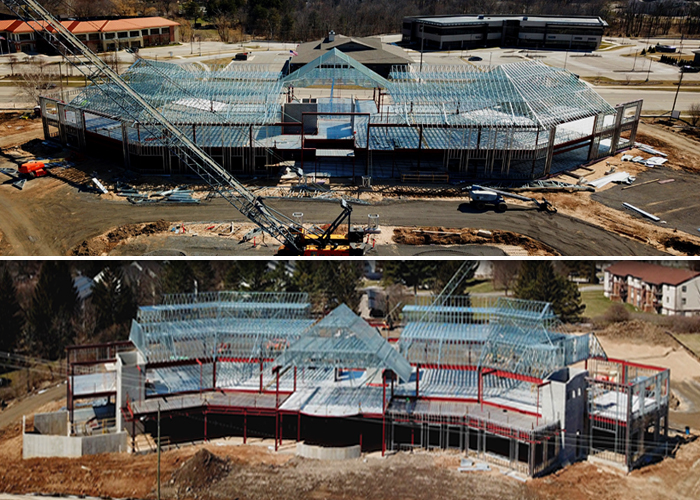 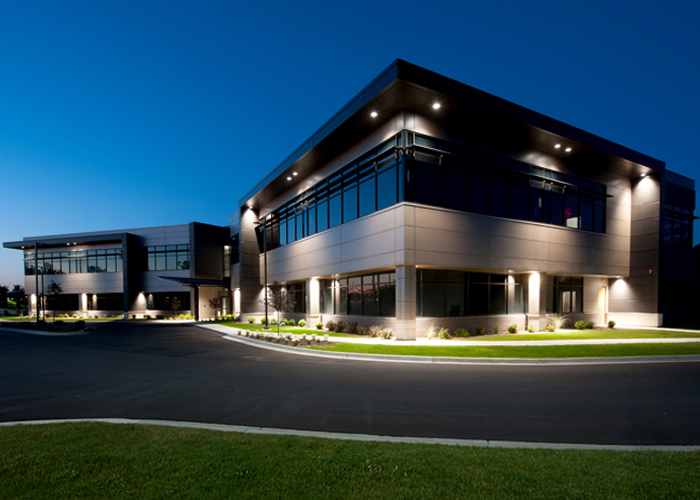 Over the past 50 years, First Companies has gained a deep expertise in constructing class-A buildings. 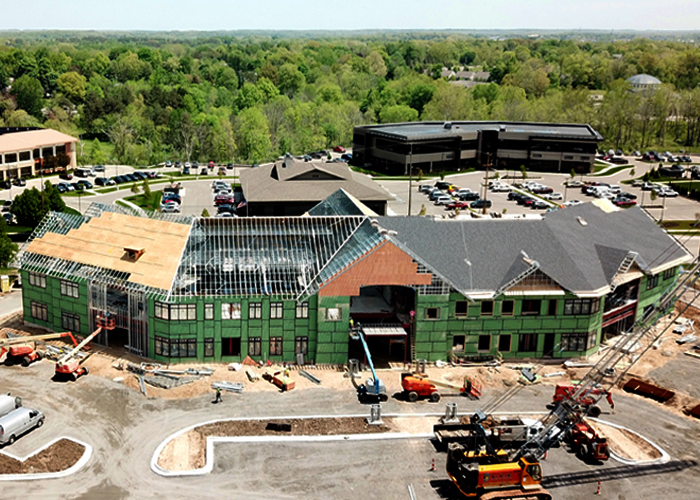 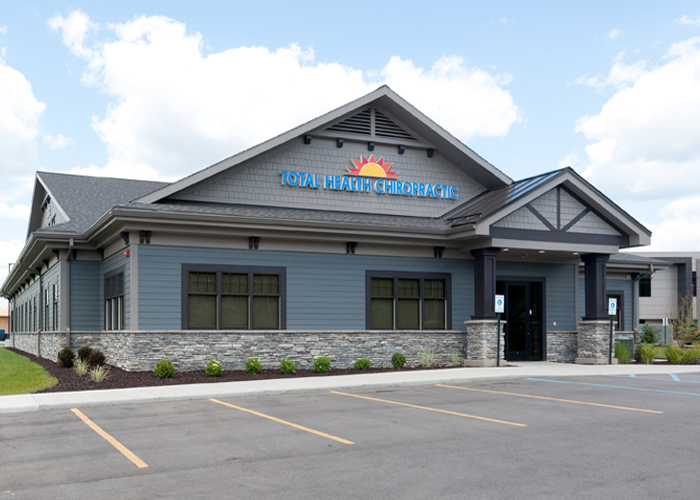 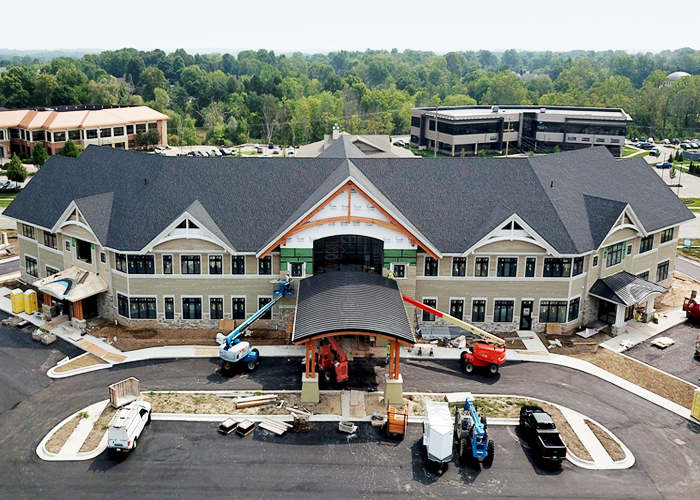 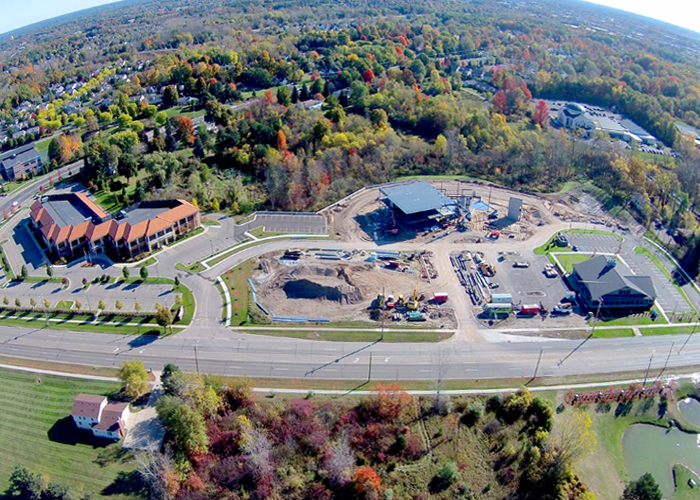 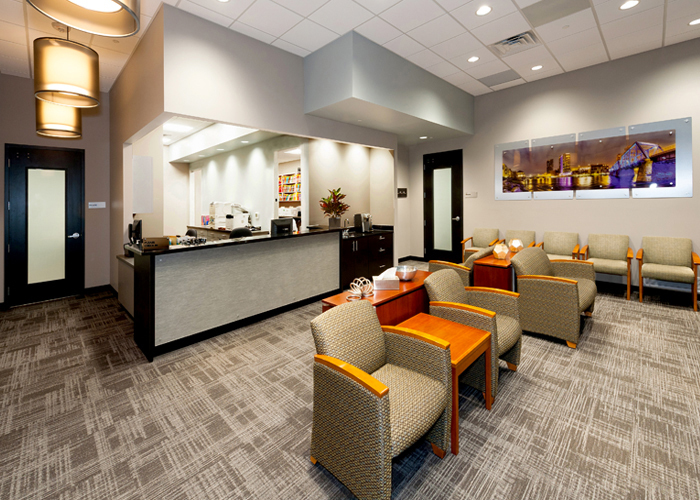 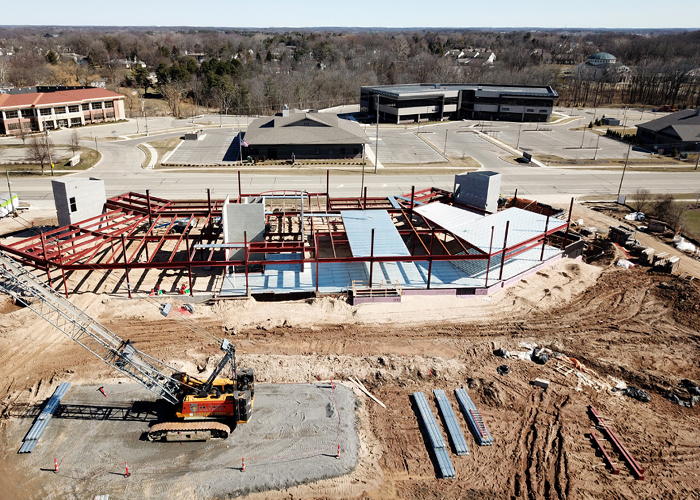 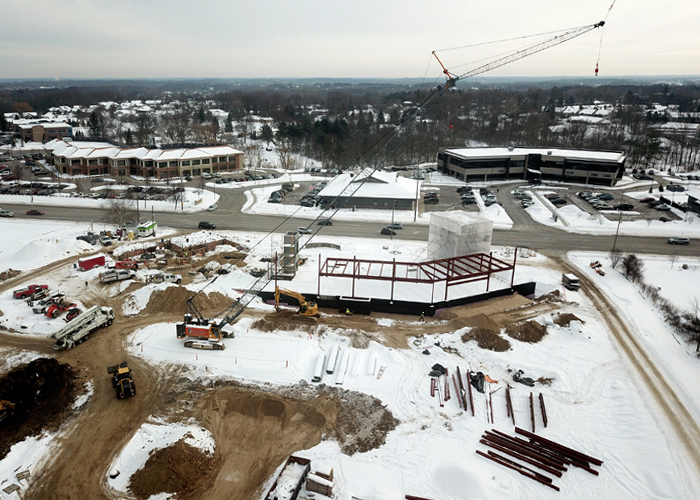 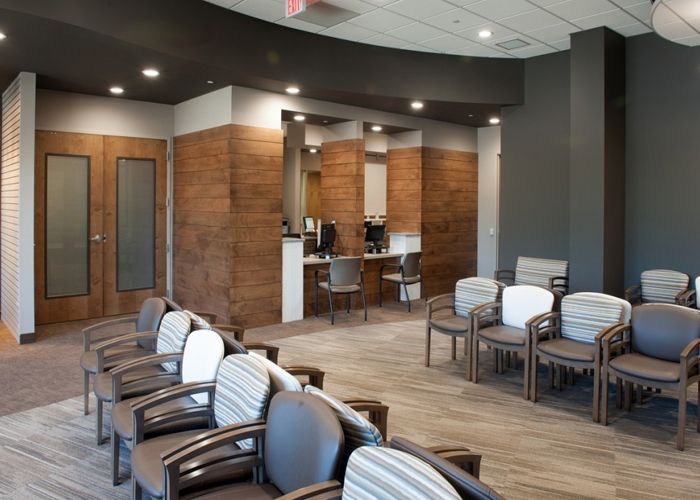 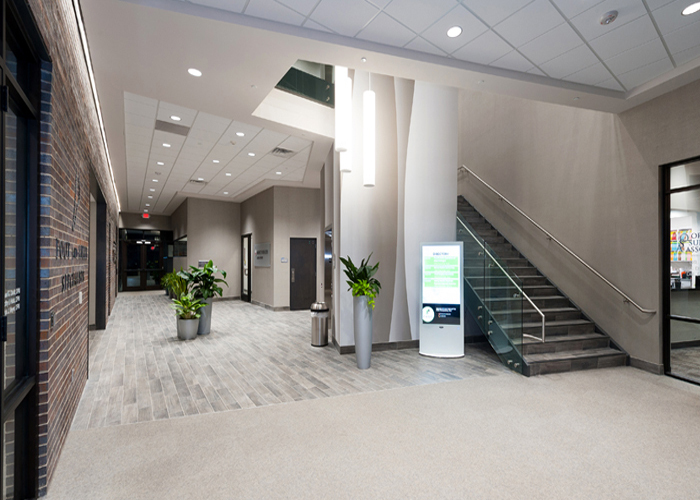 One of our specialties is commercial medical facilities construction. 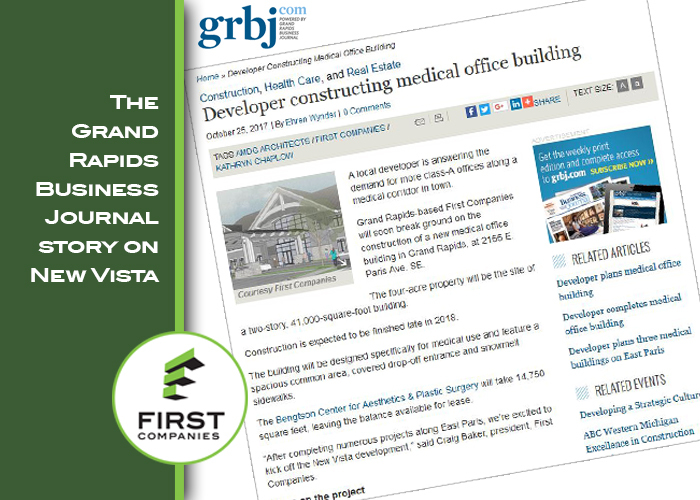 At First Companies, we build for dozens of doctors, dentists, and a wide range of other medical professionals. 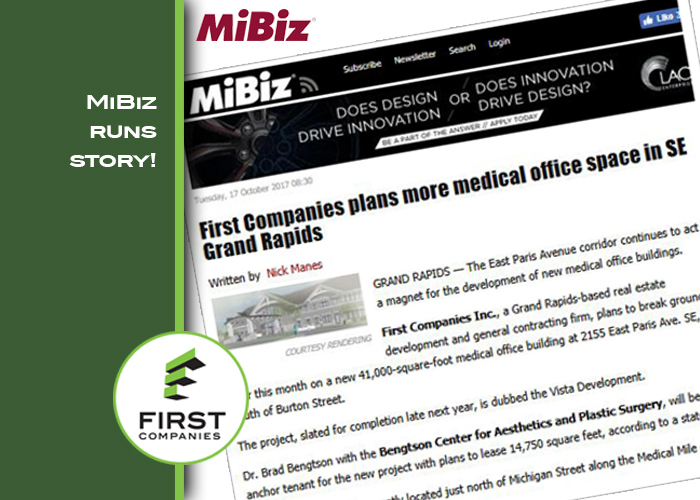 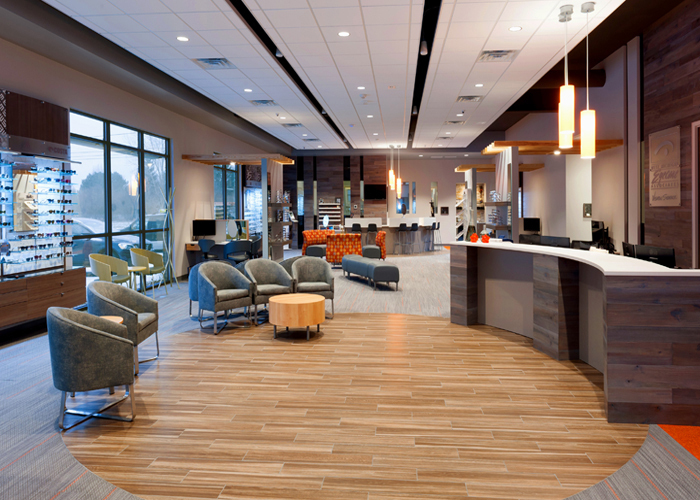 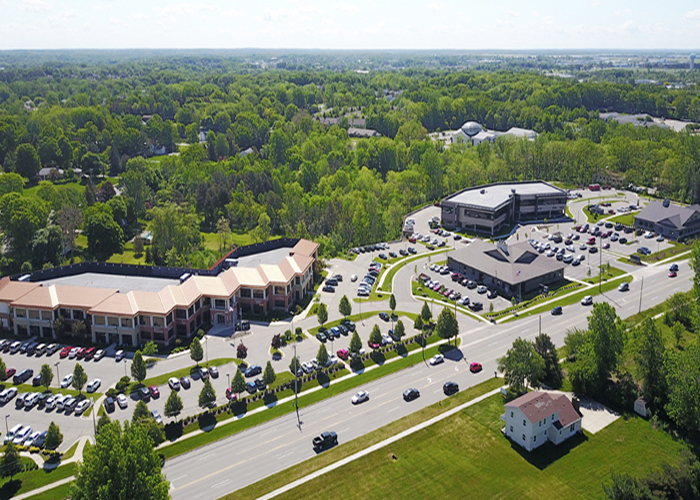 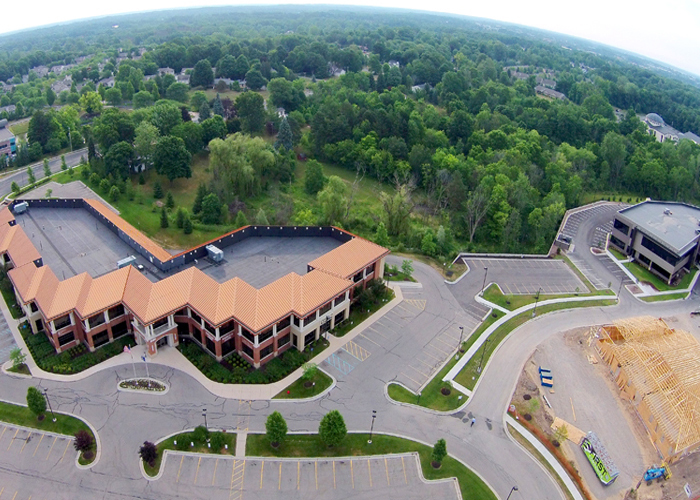 Our research showed the need for medical offices outside of Medical Mile in Grand Rapids. 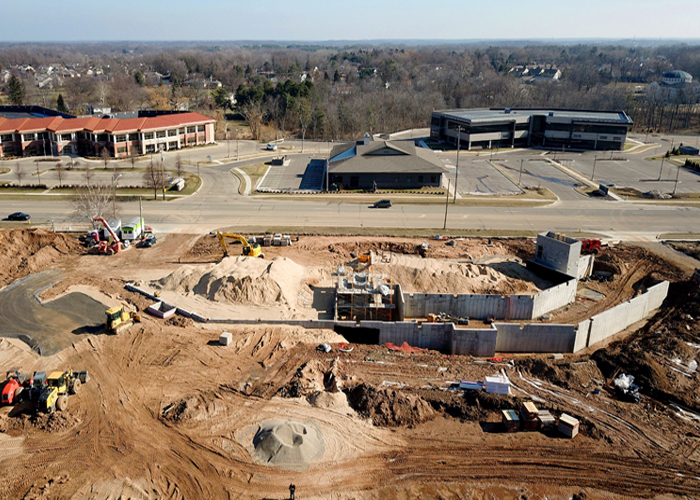 As a result, the company began developing land along East Paris Avenue to meet the demand. 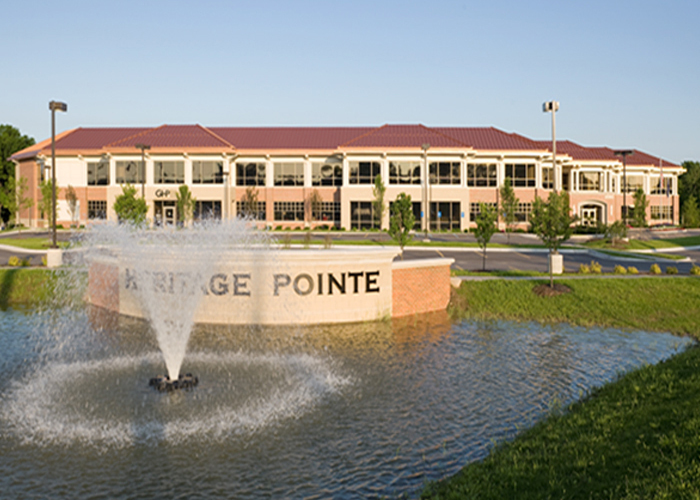 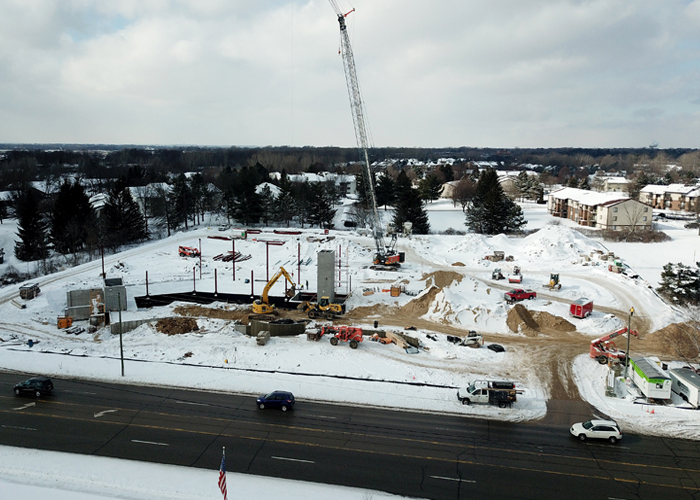 First Companies is currently building another 40,000 square foot multi-tenant facility across the street from Heritage Pointe. 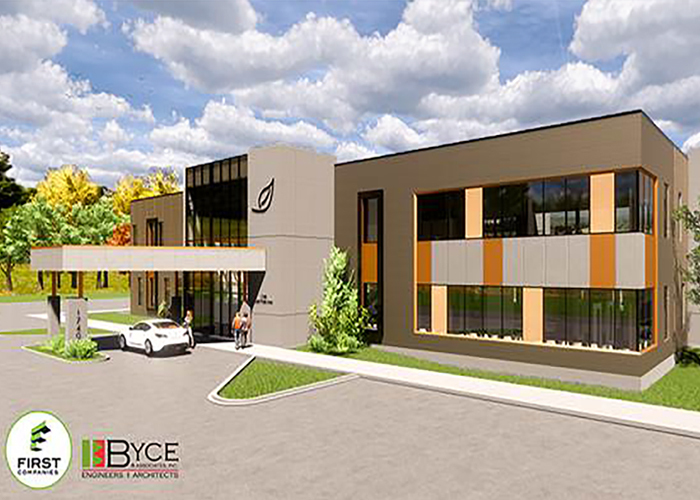 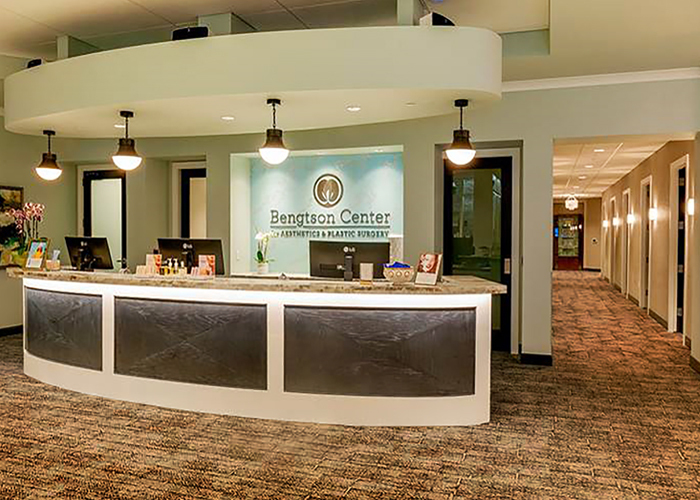 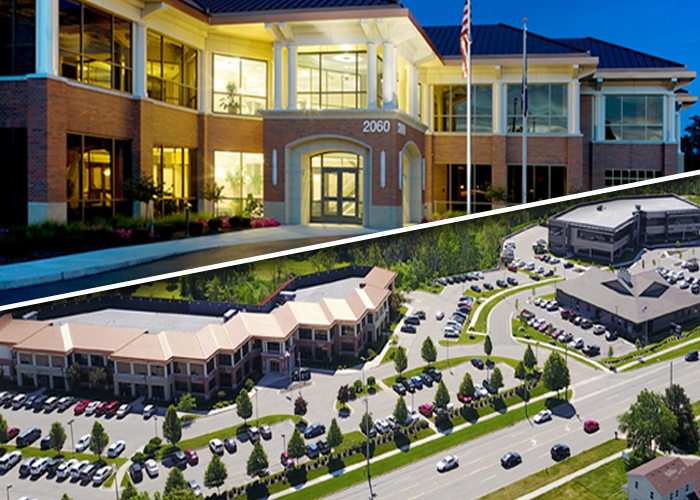 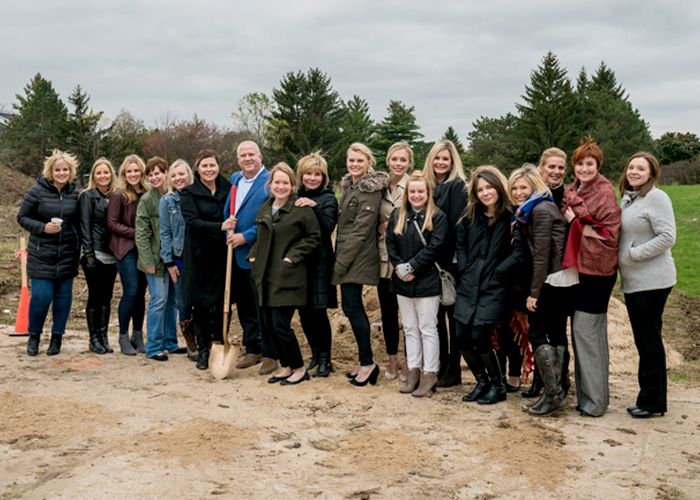 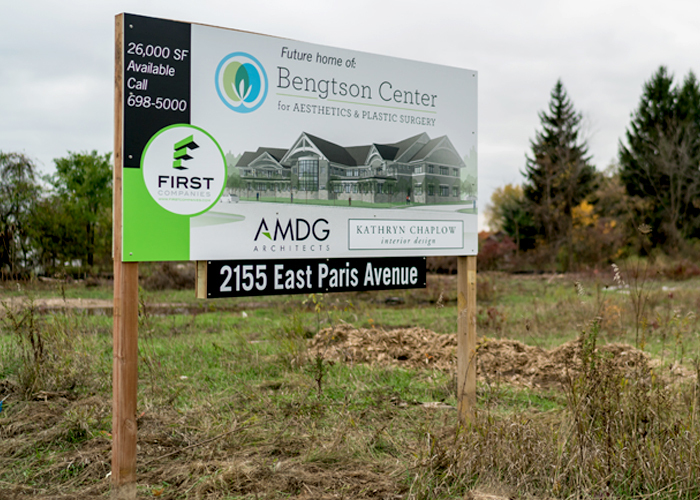 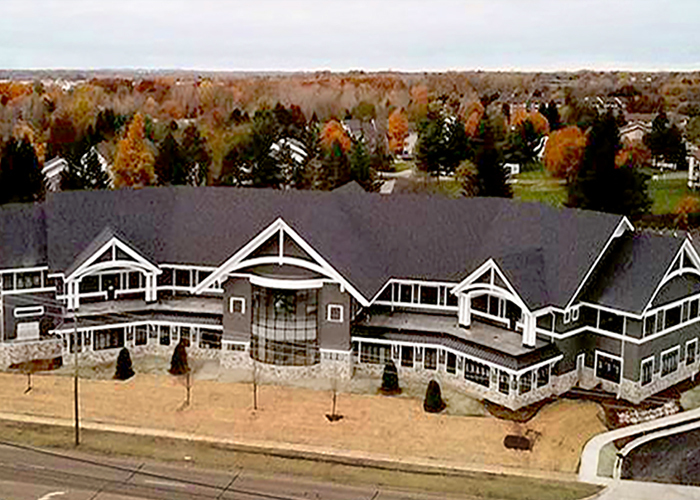 We are proud to have the anchor tenant as The Bengtson Center for Aesthetics and Plastic Surgery. 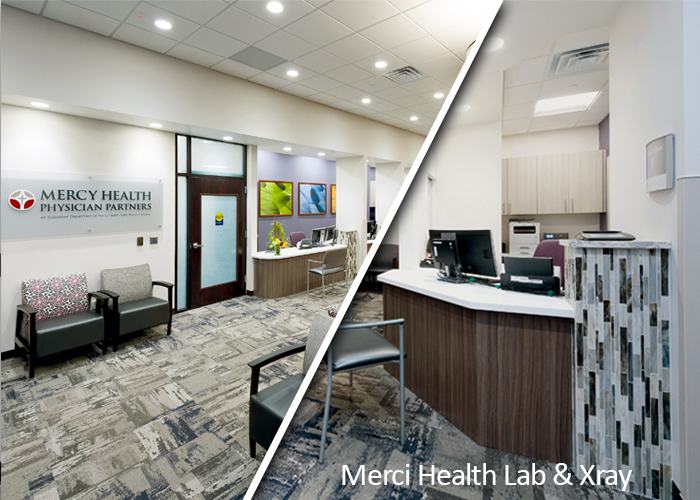 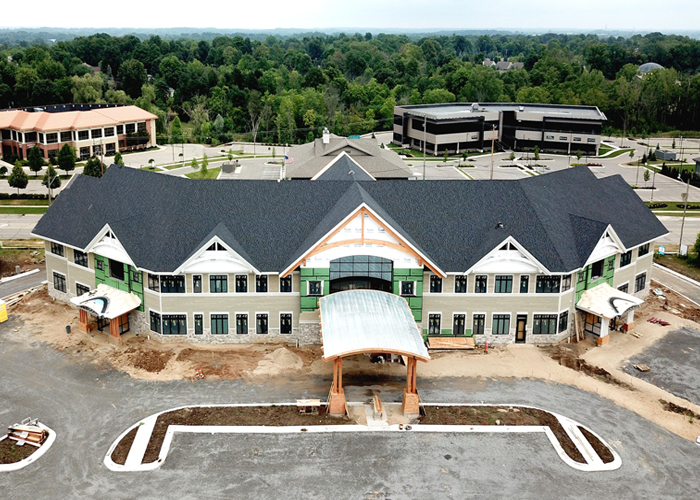 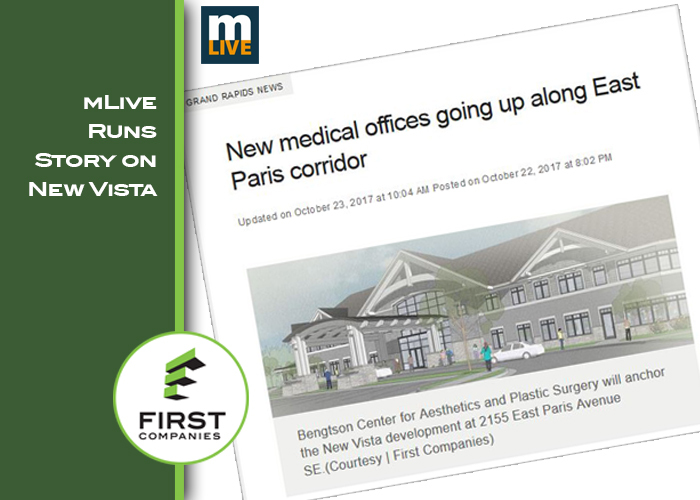 See our history of developing the East Paris Medical Corridor in the blog below. 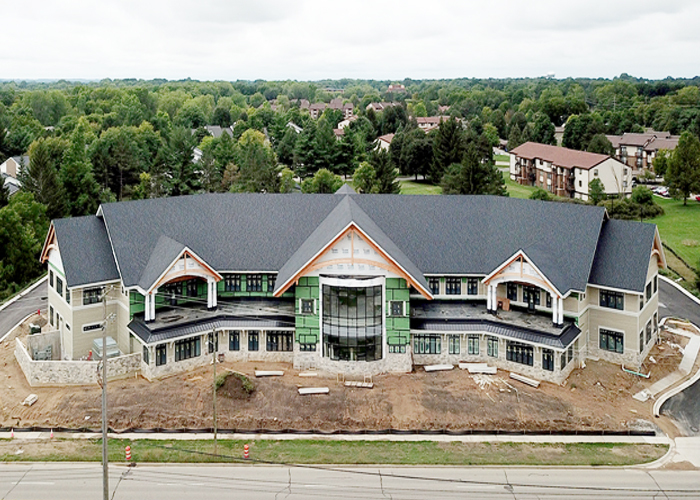 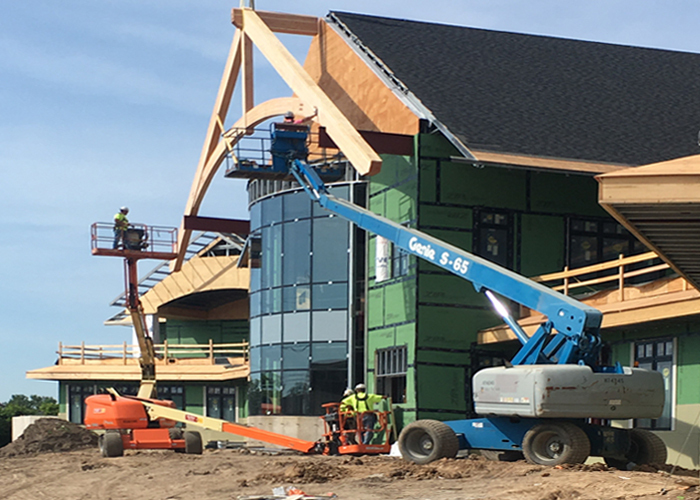 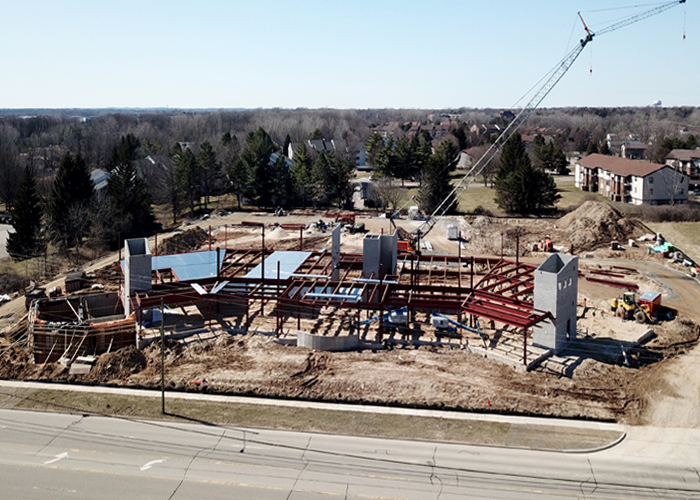 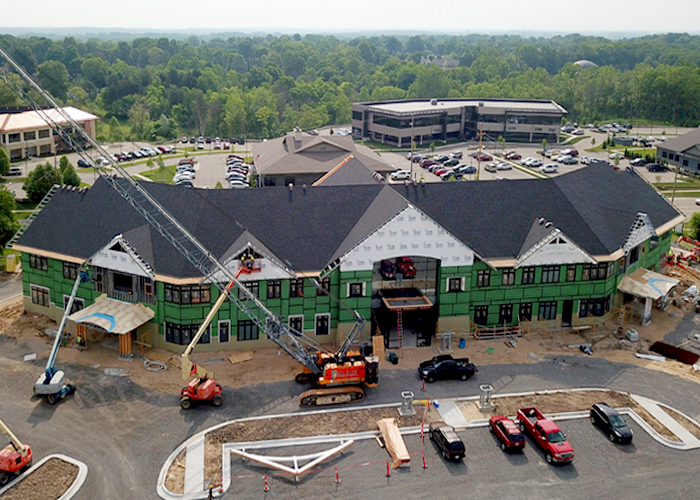 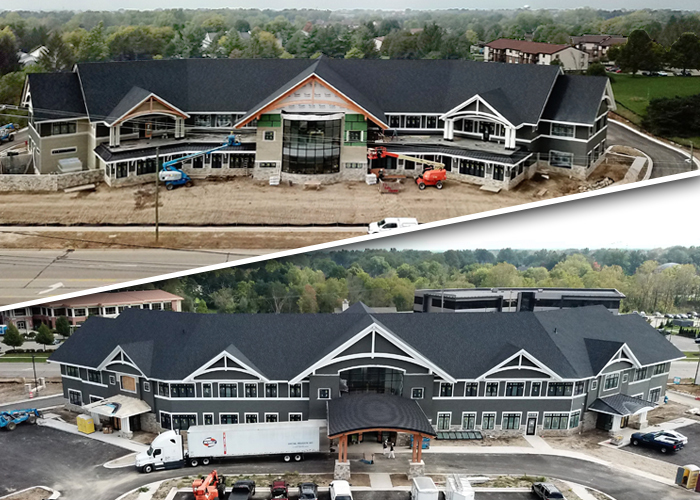 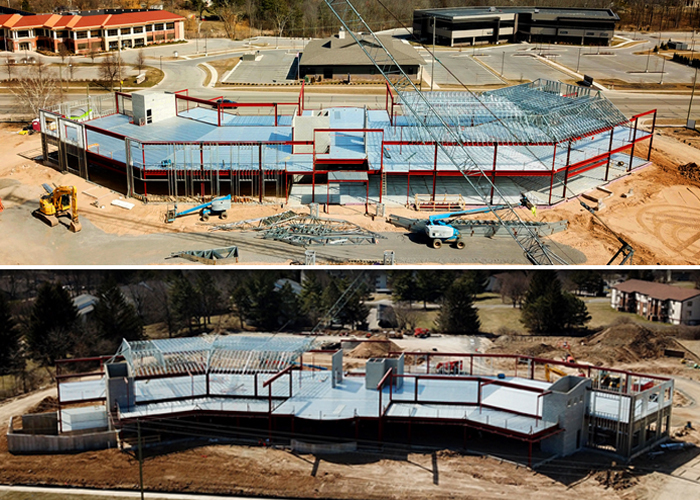 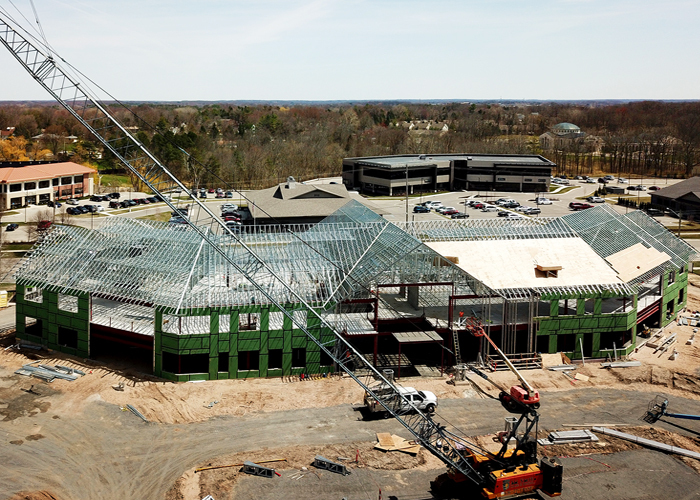 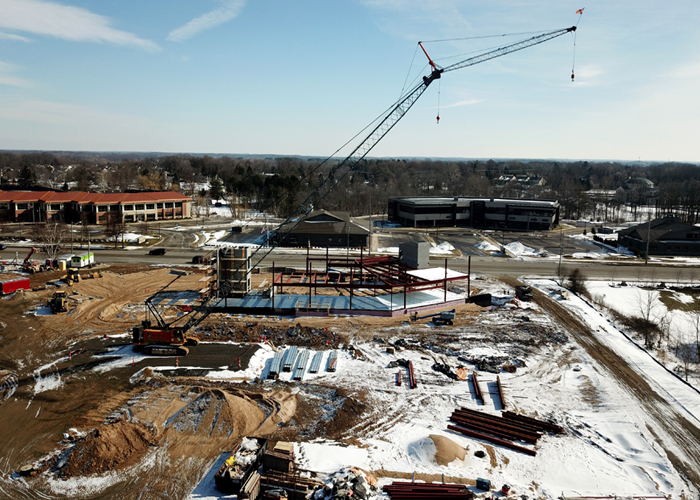 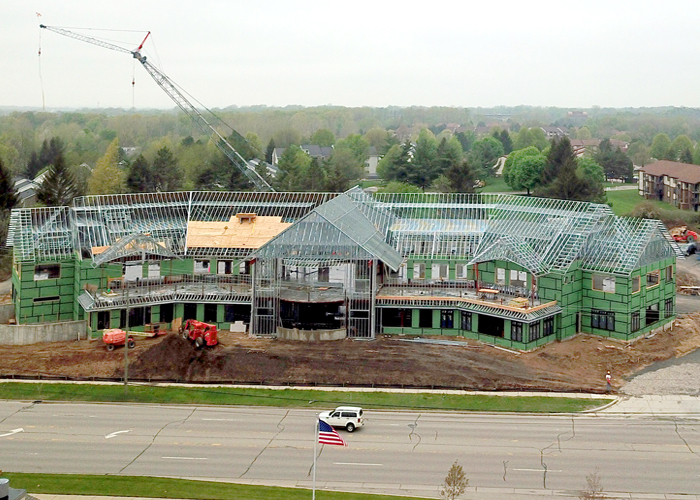 We hope you enjoy watching the progress on this latest project! 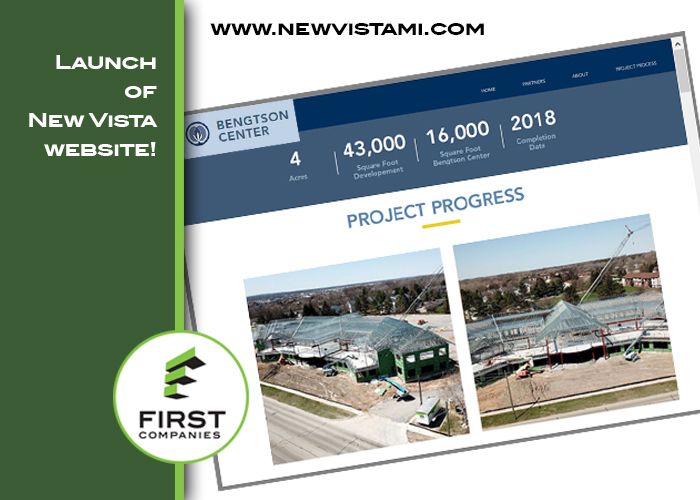 Launch of New Vista web site!